The Texas Hill Country’s Finest Fencing Company, Secor Fencing Is Has Been Serving Kerr County And Surrounding Areas For Over 40 Years. We Can Handle Any Job From Wood Fencing & Metal Fence To Solar & Electric Gates. 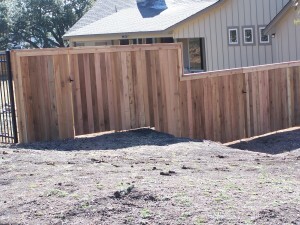 Since 1968, Secor Fence Company Is The Only One To Call For Gate And Fencing Jobs Around Kerrville, Texas.